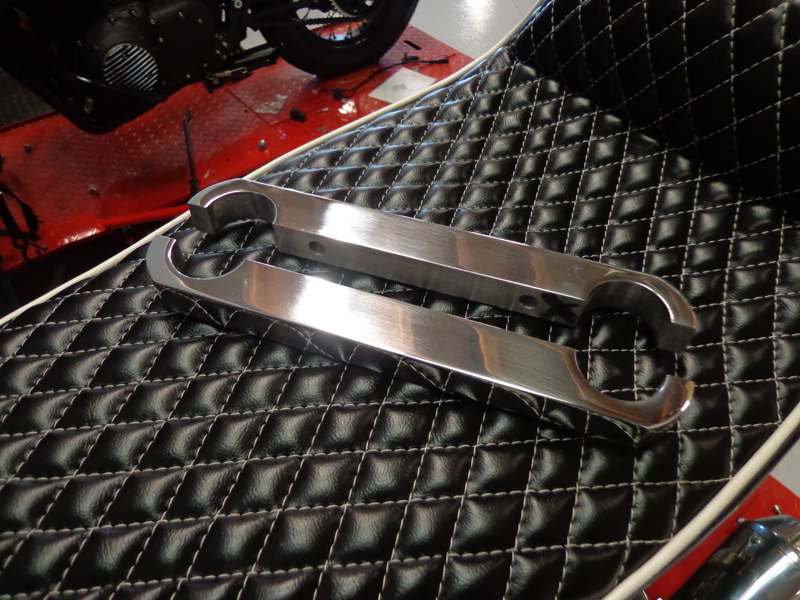 We’ve just got these Alloy Fork Braces made. 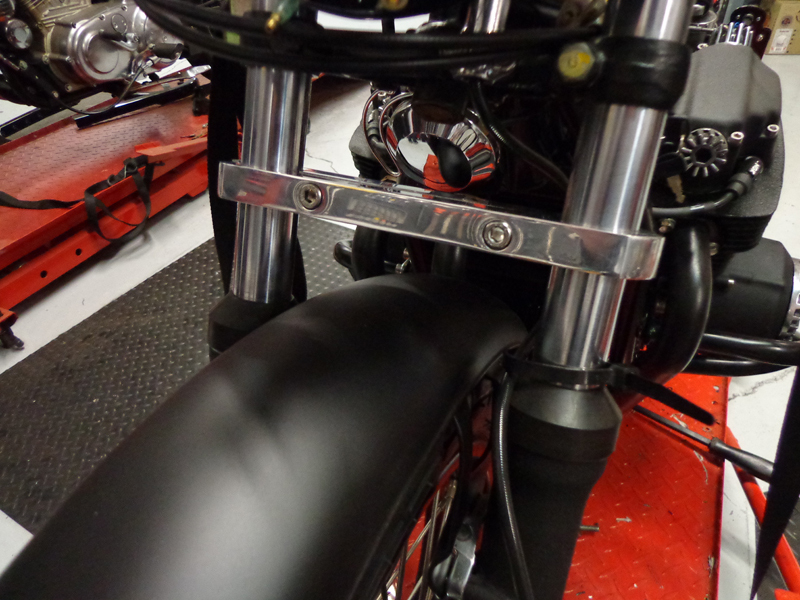 They work with CB750’s and would be perfect for your Cafe Racer or Chopper project! 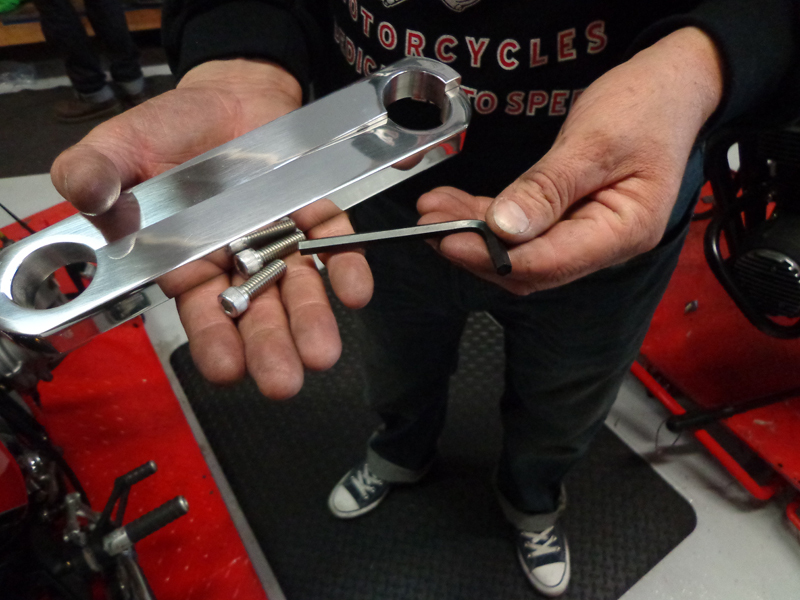 Below are some pictures of Carpy installing the Alloy Fork Braces, it shows which tools you’ll need & pretty much goes step by step. CLICK HERE TO BUY! This entry was posted in Blog, New On The Shelf and tagged Alloy Fork Braces.